Acting on behalf of a private landlord, Hanover Green have advised on the sale of Forum 1, Theale. 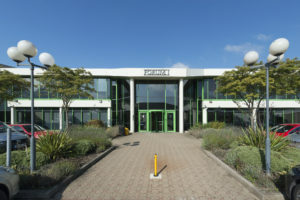 The 40,000 sq ft office building was multi-let to three tenants with a low passing rent averaging just £17psf and an average lease term of c. 3 years to lease breaks. 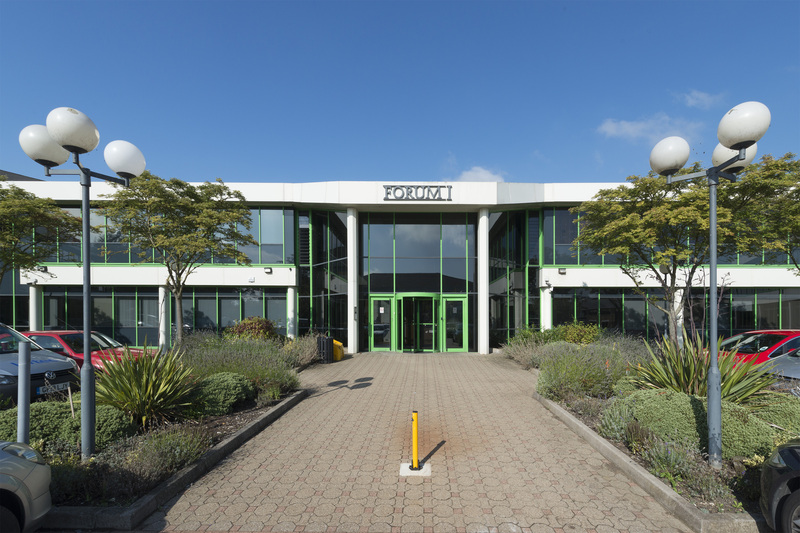 Following a long term involvement with the building, Hanover Green successfully sold the asset for £6.1m.